Our Physician Supervised Program will turn your dream of a healthier more confident you into reality. An in-depth analysis of your unique genetic profile to take your weight loss to the next level. Restore quality back into your life. Feel beautiful on your BIG DAY! We love helping our brides and grooms lose that extra weight to to look their best on their big day! The lifestyle changes and healthy eating habits will ensure sustainable weight loss. Through comprehensive physician care, and a medically trained staff assisting you every step of the way, you will look and feel great! Patients love our Dietitian’s recipes and food suggestions! 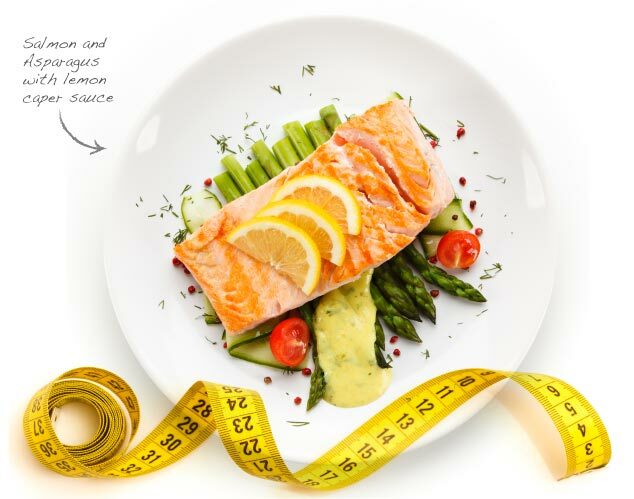 With three dietitians on staff, along with our board certified physicians, we will guide you on a healthy weight loss journey. Our dietitians are experts in the use of food and nutrition to promote health and manage disease. They advise our patients on what to eat in order to lead a healthy lifestyle or achieve a specific health-related goal. The role of food in preventing and treating diseases, such as diabetes, is now well known.